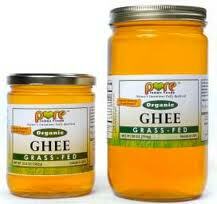 Get free samples of our Grassfed Organic Ghee for Bloggers. This free giveaway is for the purpose of conducting a product review. Bloggers are under no obligation to write a review at all. 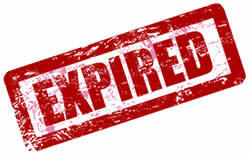 To qualify, bloggers must have an active blog focused on either food, health or fitness.